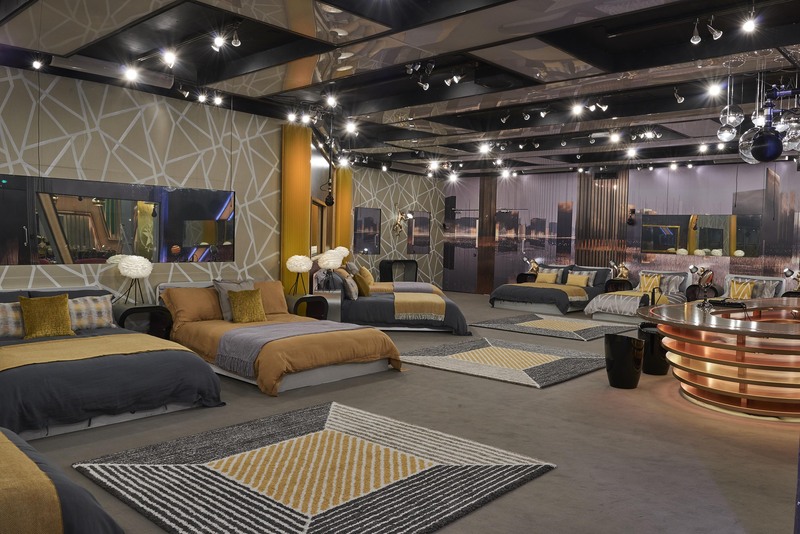 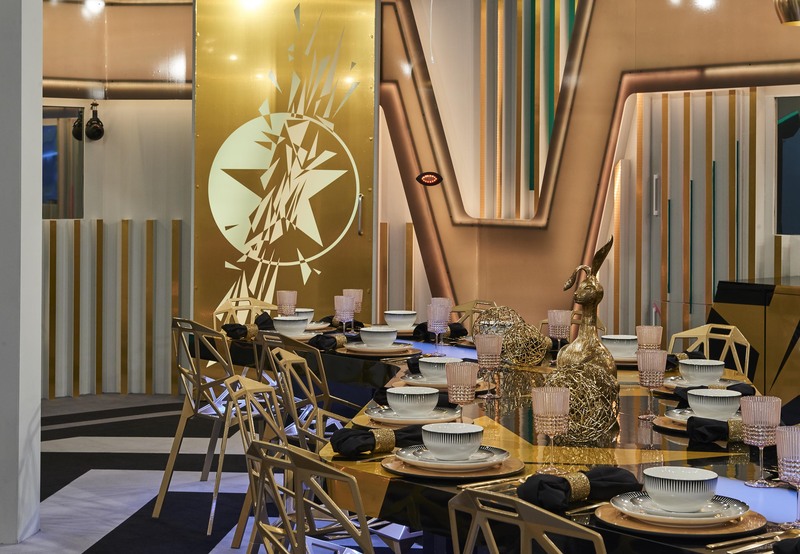 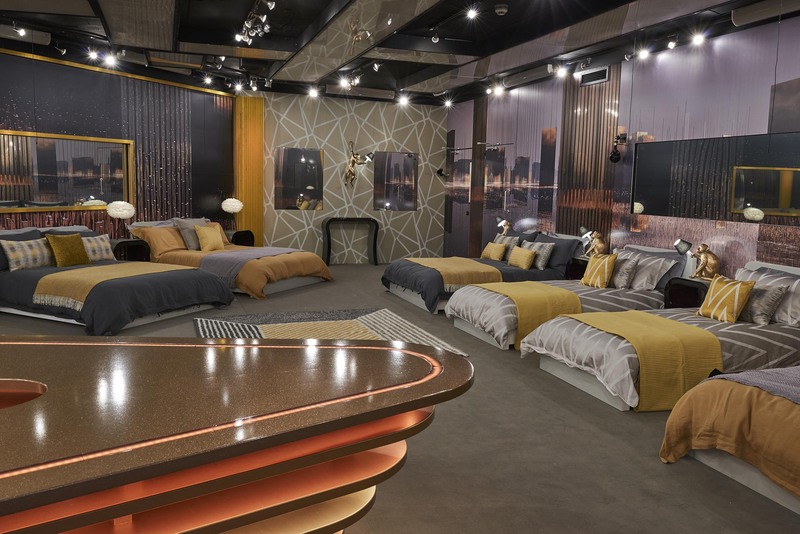 Celebrity Big Brother’s brand new pad has been revealed. 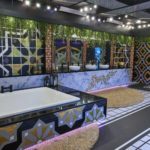 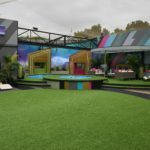 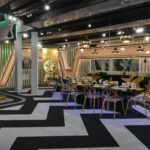 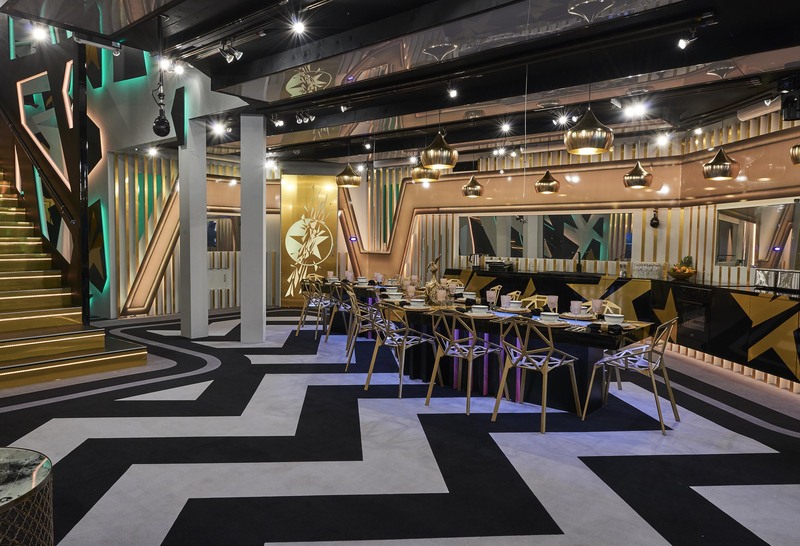 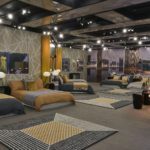 Channel 5 have revealed images of the updated Big Brother House ahead of tonight’s launch show. 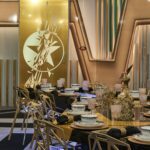 The House has been slightly changed for the celebrity guests, with the staircase now covered in gold which leads down to the living area. 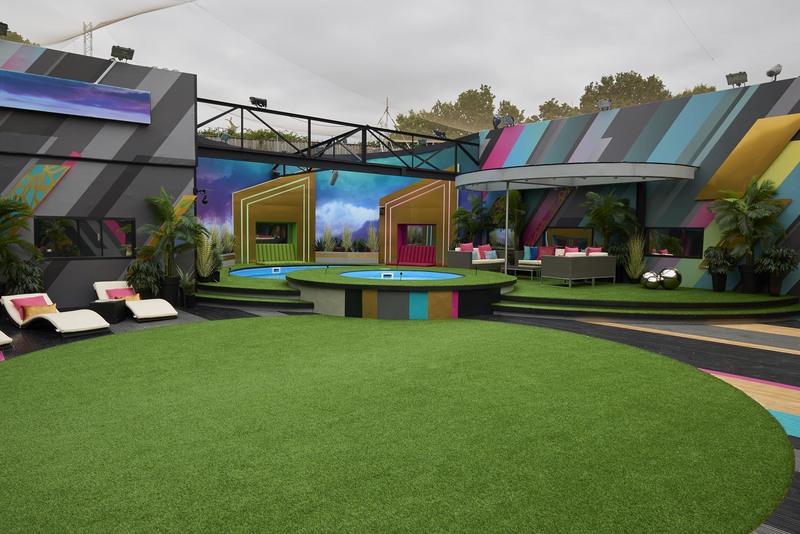 Gone is the yellow sofa and in is a brand new emerald green version. 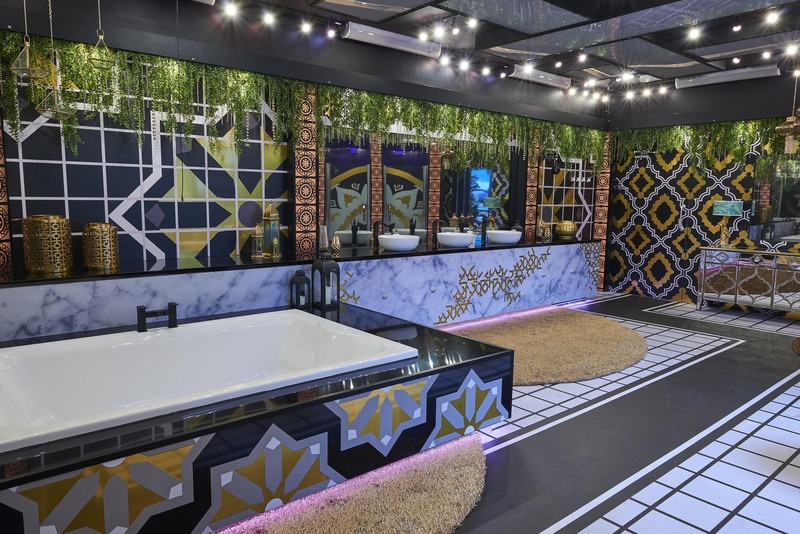 The bedroom has been given a well needed clean up with a slightly less extravagant design. 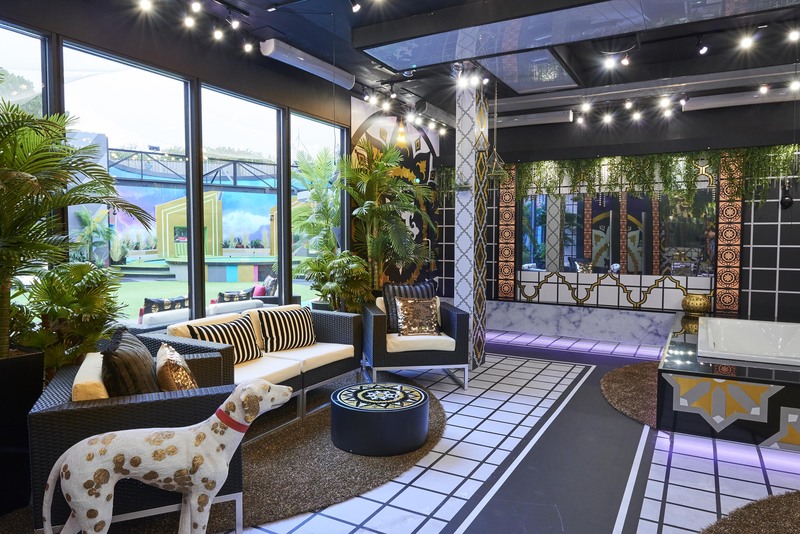 Out in the garden not much has changed but more gold has been included in the design. 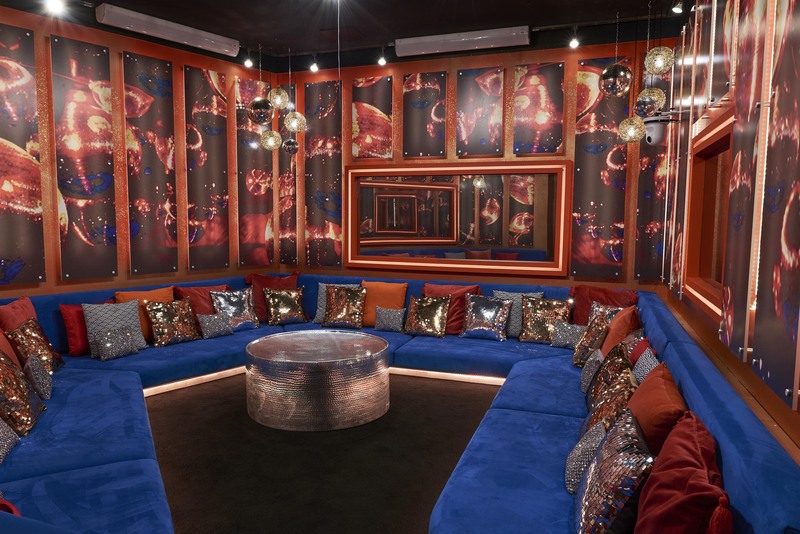 The Diary Room has also been given a little update with golden lighting now sitting behind the black and white chair. 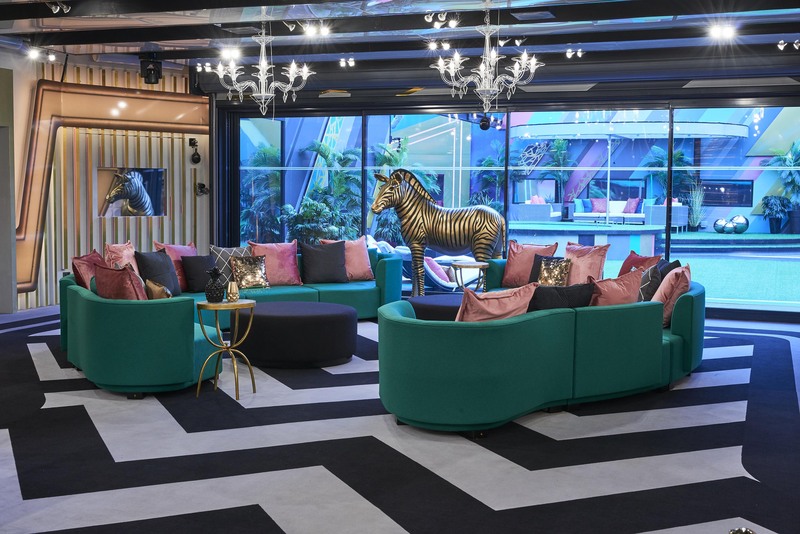 Celebrity Big Brother kicks off at 9pm. 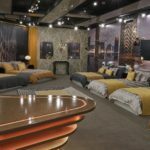 Day -1: Full Celebrity Big Brother line-up leaked ahead of launch?